to complete NORSOK paint systems in 24 hours! during transit, storage and general use. 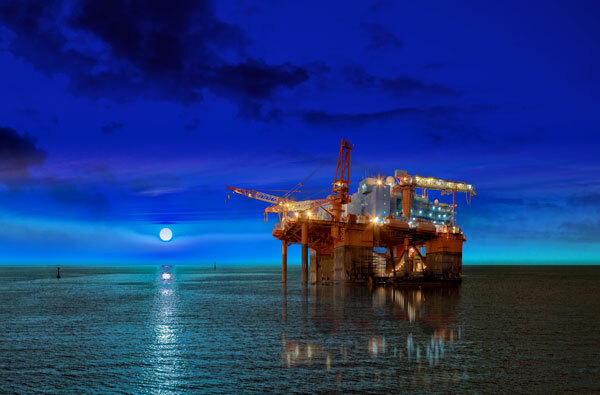 XIOM Energy Services are leading providers of specialist services to the oil and gas, marine, renewables and industrial sectors, on or offshore. XIOM can offer solutions to any oil and gas project problem and have a team of dedicated engineers with a wealth of experience subsea or topside. 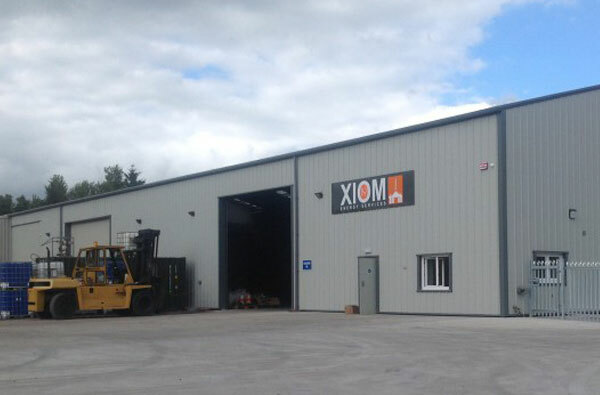 XIOM’s head office and UK facility is based approx 40 minutes south of Aberdeen in Forfar in modern premises of 25,000 sq.ft encompassing large forklift capacity, large storage and yard facilities. 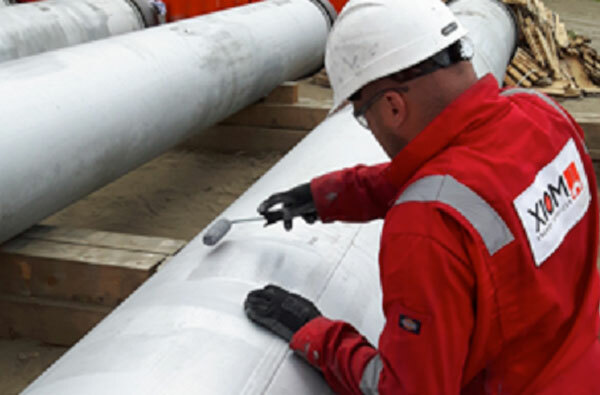 XIOM Scotland are the only company in Scotland with the ability to complete NORSOK Coating Systems within 24 hours.